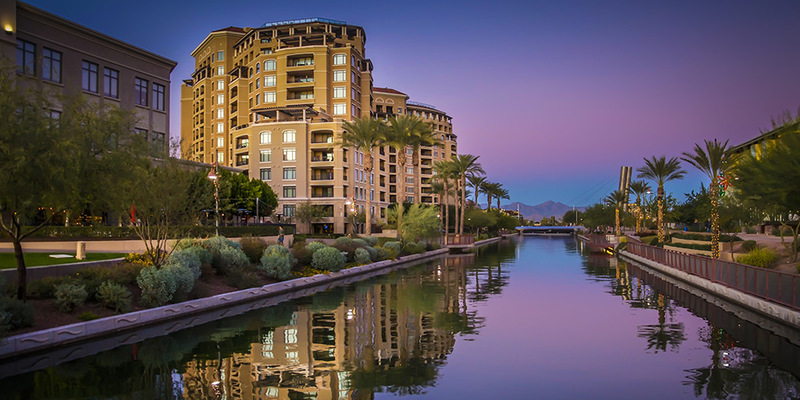 Welcome to Scottsdale Luxury. 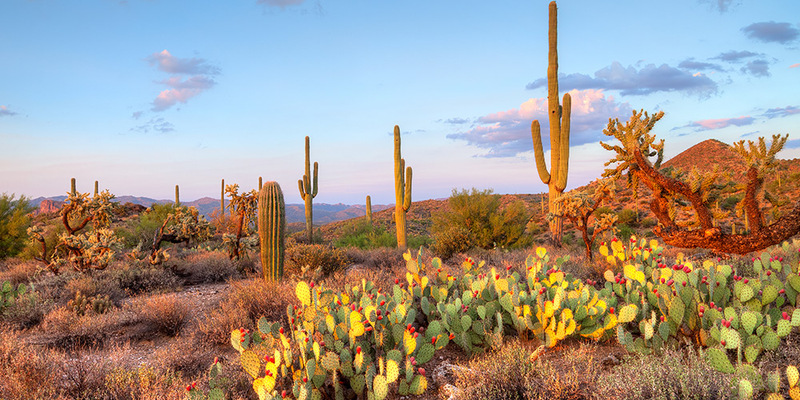 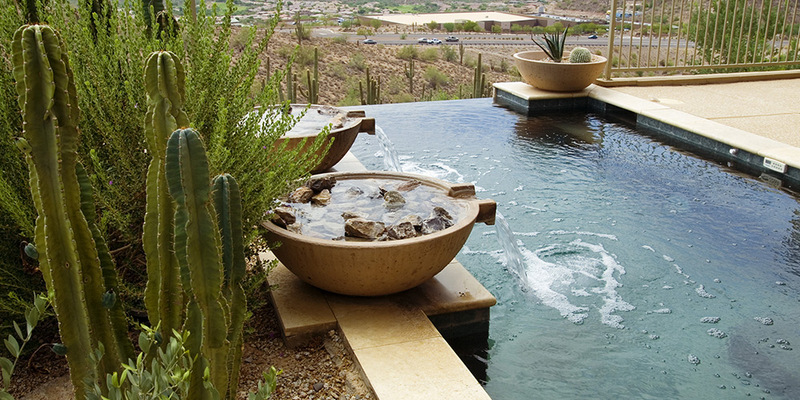 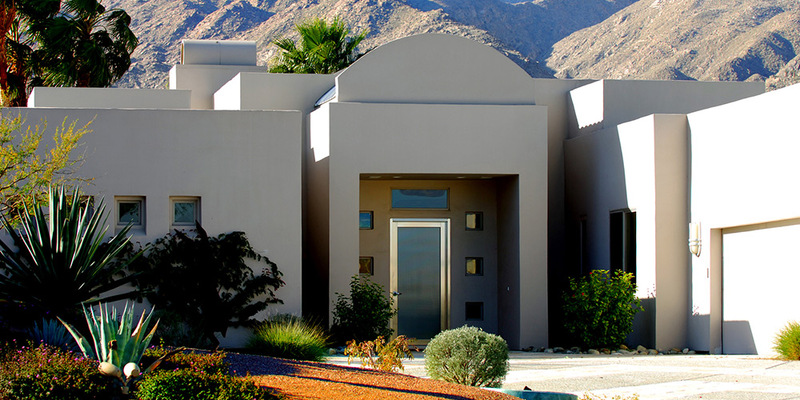 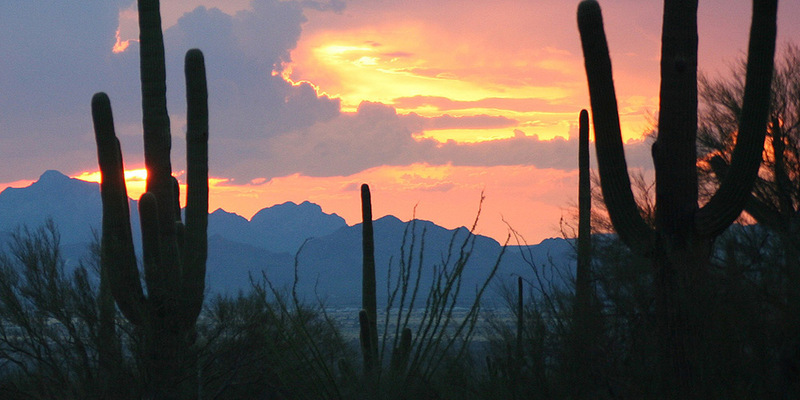 We're proud to present to you the finest homes from the finest locations in the Arizona desert. 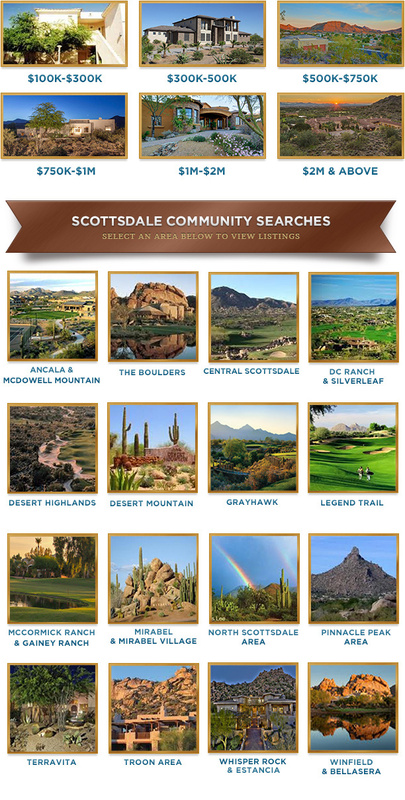 Please feel free to browse the links below for properties in areas that suit your lifestyle.